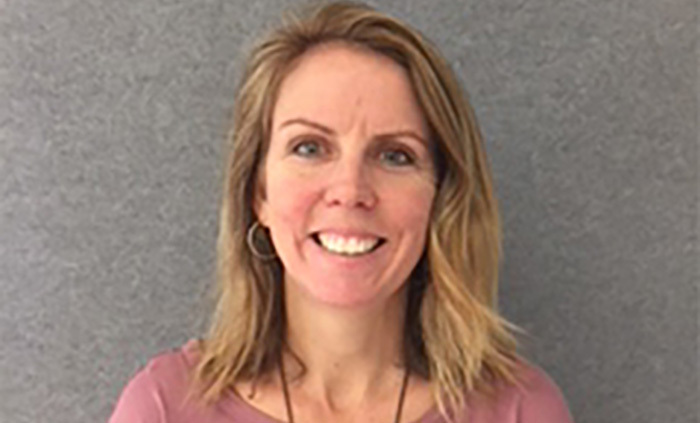 Raylee Parker has been honoured with this year’s Special Educator of the Year Award. 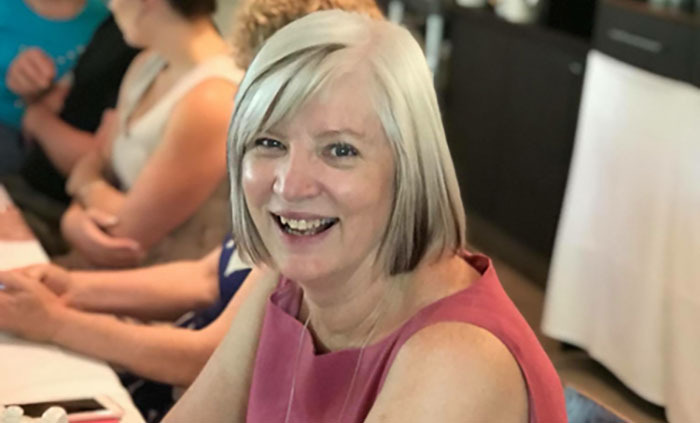 Lorraine Evans was been named the Territory’s top principal at the 2018 Teaching in the Territory Awards. 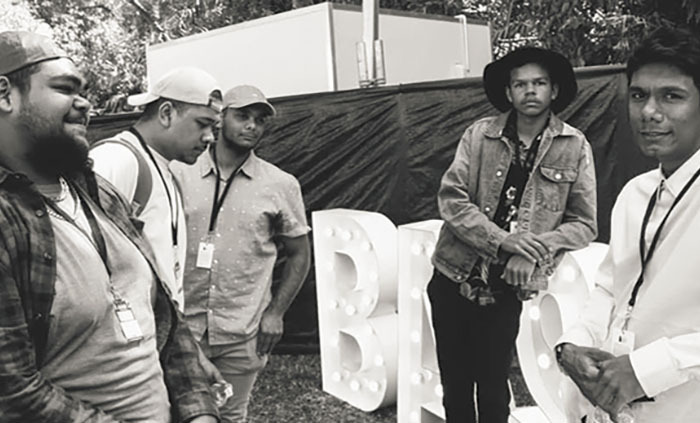 Territory band River & Isles (formerly Juice) has won the Triple J Unearthed High Indigenous Initiative after uploading their song Foolish. 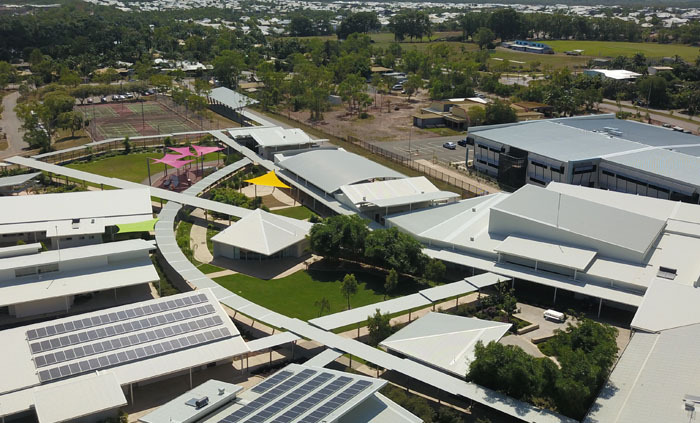 Henbury School has scored first place in the SA/NT section of Australia By Design: Landscapes, the televised six part series examining 30 of the nation’s best landscape designs. 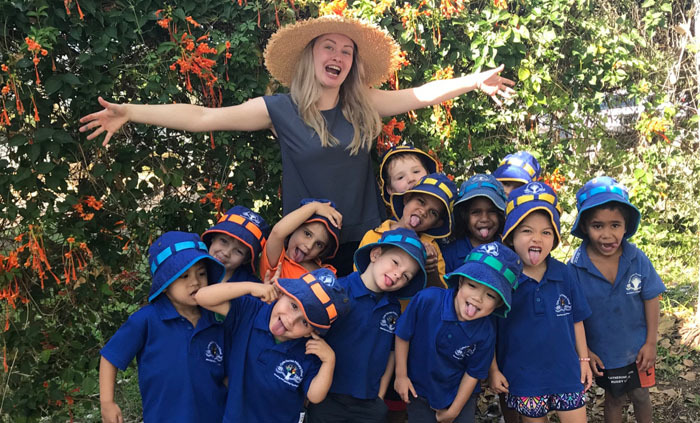 Clyde Fenton Preschool teacher Monique Marzocchi collected the Emerging Educator award at the annual NT Education and Care Awards. 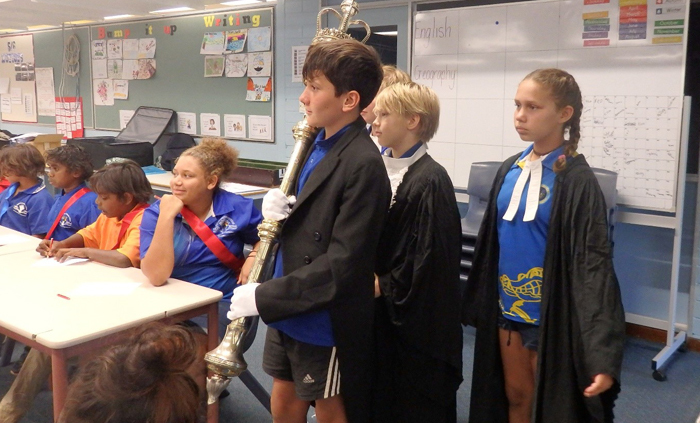 A recent visit to Clyde Fenton Primary School by members of the Parliamentary Education Services was characterised by pomp, protocol, and performances. 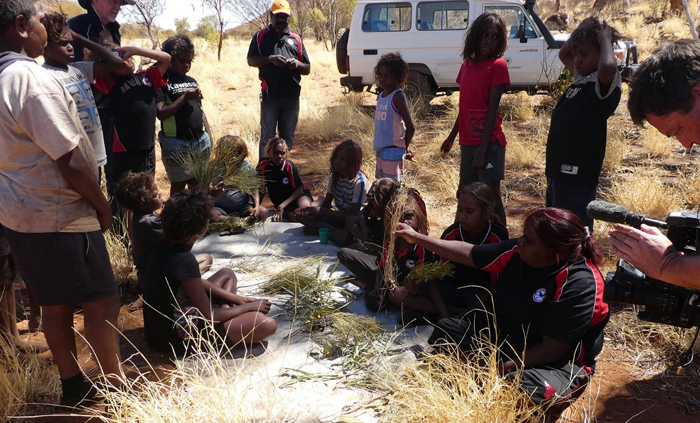 A filmmaking team from the Australian Curriculum Assessment and Reporting Authority turned their camera onto Watiyawanu School to capture content for their online Illustrations of Practice, an exposition of the structure and ethos of schools, and their implementation of the Australian Curriculum. 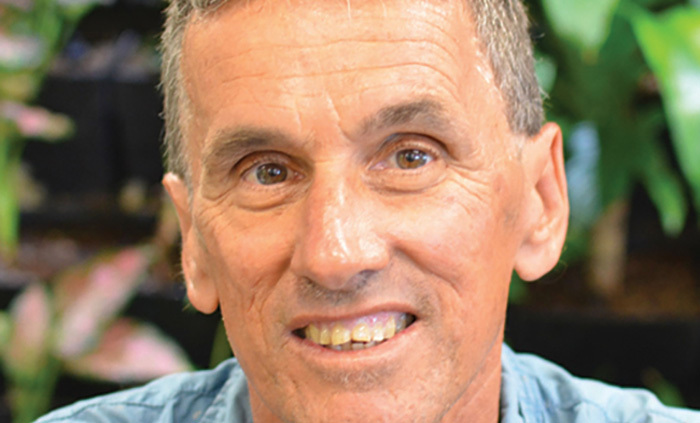 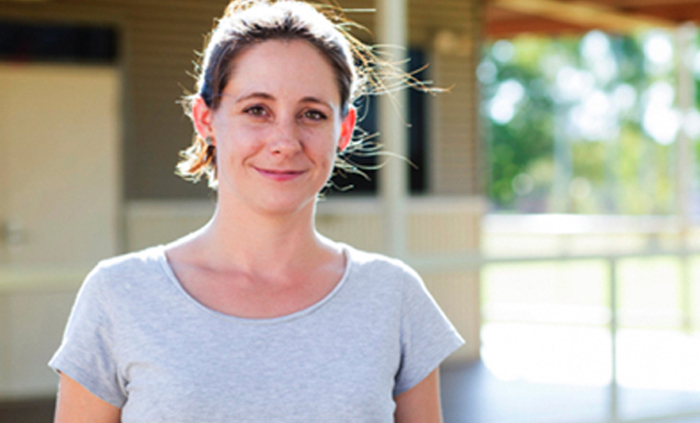 A Tennant Creek High School maths teacher has won a CHOOSEMATHS Teacher Excellence Award .